Jeepers Capers! 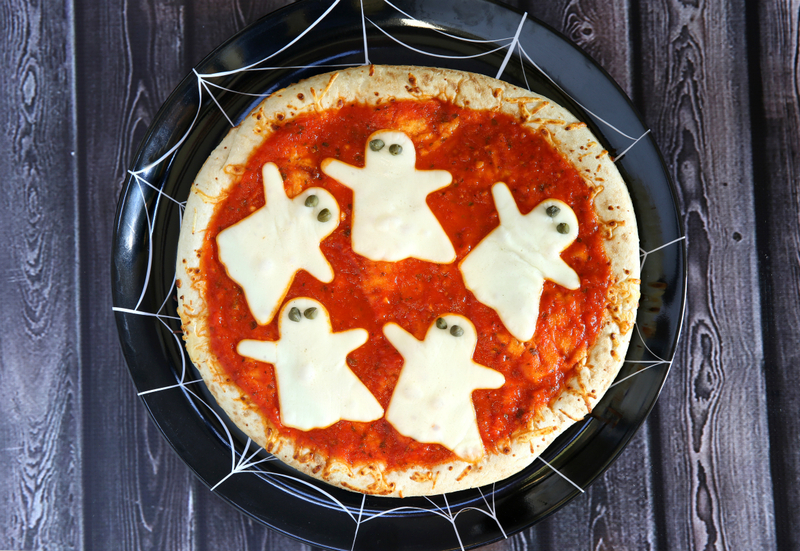 Is that a Ghost on My Pizza? Yes, it’s that time of the year again! Time for some Halloween Fun! Halloween now-a-days is so much more than costumes and candy. Families everywhere are taking Halloween decorating to new heights around the house and in the kitchen. 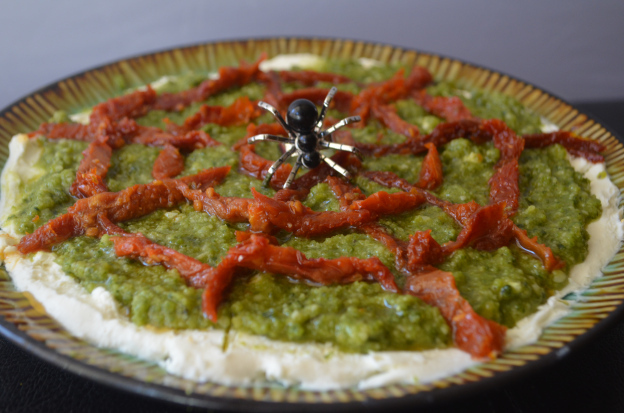 A simple search on sites like Pinterest will yield hundreds of clever Halloween themed dishes adults and kids can enjoy that range from adorable just to plain disturbing! Here are a few fun ideas you can put into use with our Capers, Peppers, Olives and Sun-Ripened Dried Tomatoes. Enjoy! Preheat oven per pizza crust instructions. Spread an even layer of pizza sauce on top of the pizza crust. Next, using Halloween-shaped cookie cutters, cut out ghost cheese shapes from the mozzarella. Place cheese on top of the pizza sauce. Adorn the ghosts with capers for eyes. Bake until hot and bubbly and serve. 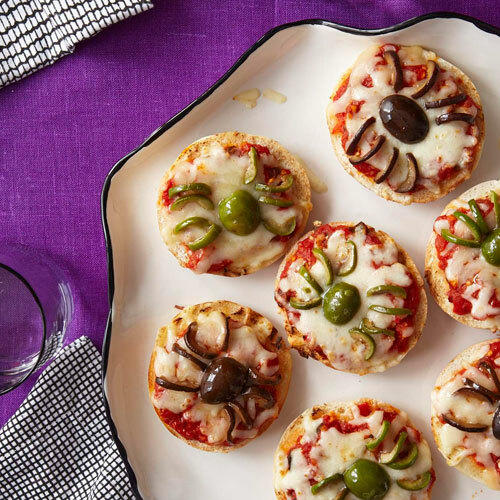 These kid-friendly bites add a little extra fun to your next Halloween party. Click here for recipe and instructions. 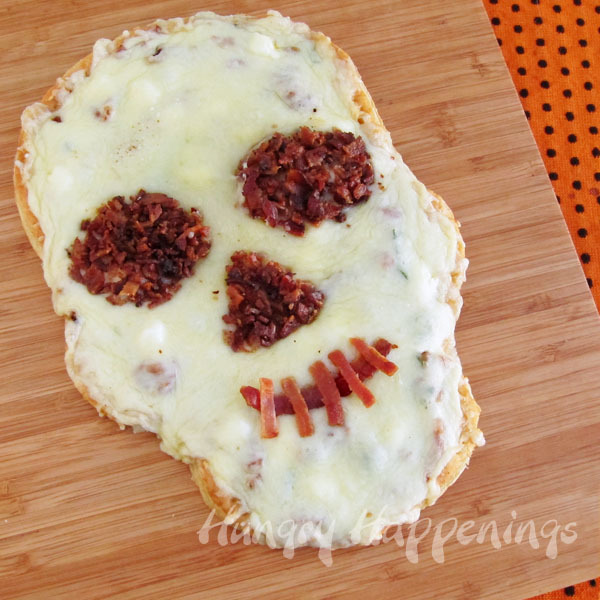 Great way to transform a plain pizza into special Halloween treat the whole family will enjoy in no time. Click here to view the post for full recipe. This dip isn’t just fun, it is absolutely delicious! We think our Sun-Ripened Dried Tomatoes would work perfectly in this dish! Click here to get the recipe! 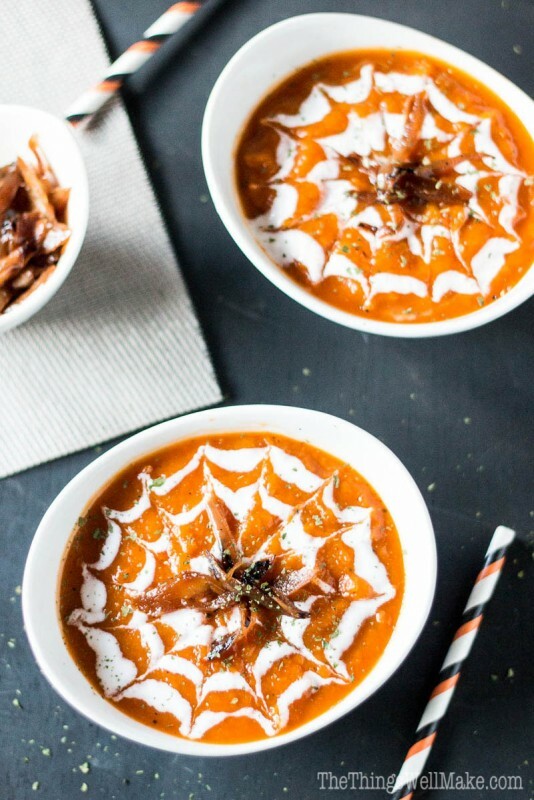 We saw this recipe for this savory autumn soup and immediately thought this would be a wonderful way to enjoy our Roasted Bell Peppers & Caramelized Onions. As an added bonus, it would help save some preparation time so you can spend more time “Trick or Treating”. Click here for the full recipe.